Huntersville is a town in Mecklenburg County, North Carolina, a part of the Charlotte metropolitan area. It is located about 12 miles north of uptown Charlotte. The town also is known recreationally as a lake community because of its proximity to Lake Norman, located along the southwest border. Huntersville is also home to one private golf course, NorthStone Country Club; two Semi-Private courses in Skybrook Golf Club; and Birkdale Golf Course. 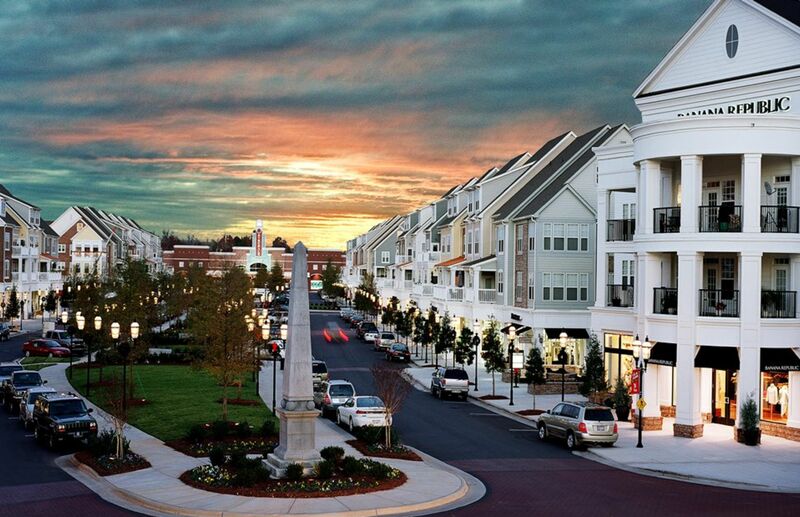 Huntersville also boast fine cuisine and shopping at Birkdale Village. 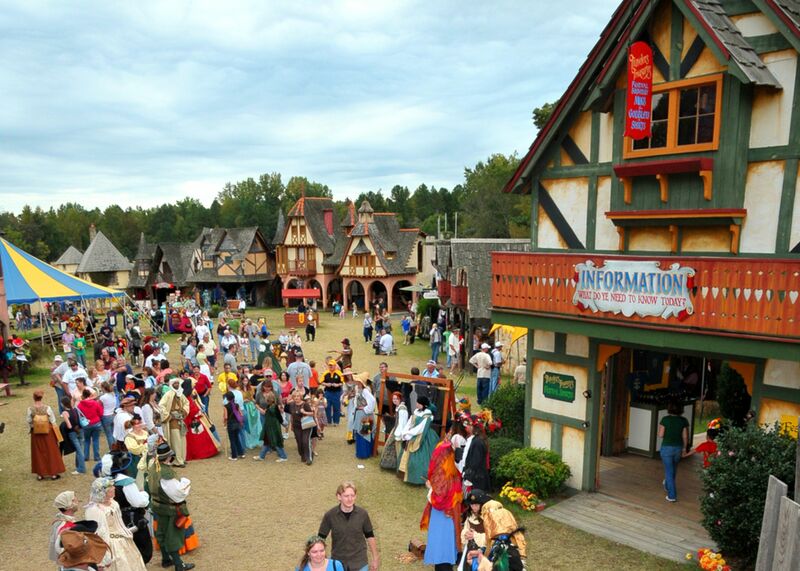 Carolina Renaissance Festival is hosted annually in Huntersville. 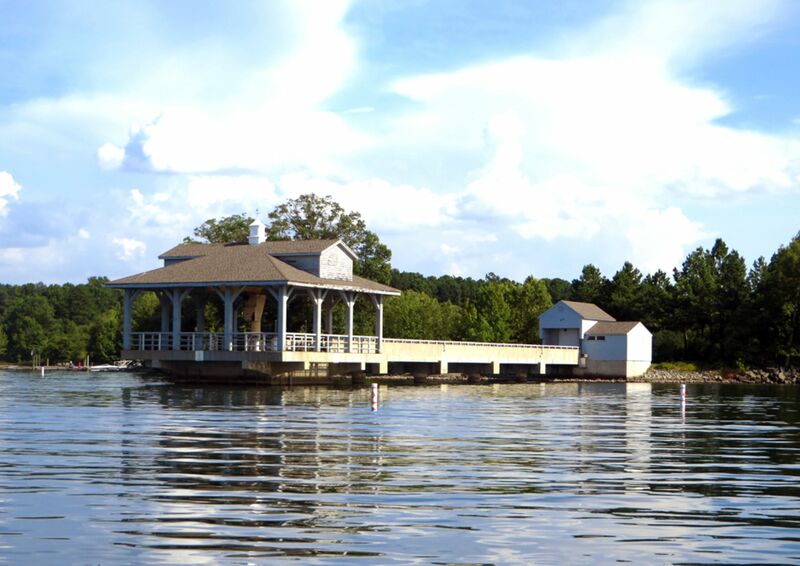 Huntersville's Blythe Landing access point has six boat launch sites. This 26-acre park features floating piers and boat launching, so you are only minutes away from sailing the water. Grab a snack at the Dockside Café while other amenities include a playground, picnic areas, and sand volleyball courts. Updated: 23rd April, 2019 2:20 PM.